With the first half of 2018 in the history books, we publish our mid-year update with a healthy mix of optimism on what is possible balanced with very real concern on what could derail financial markets in the near term. We’ll start with the disconcerting. The story du jour cycling through the media is the apparent demise of NAFTA (North American Free Trade Agreement that encompasses our neighbors and biggest trading partners, Canada and Mexico) and the growing list of items subject to tariffs that the US Government has recently imposed on goods from China. Naturally, China has responded in kind and an escalating trade skirmish has developed with no end in sight. How does this play out and who benefits? 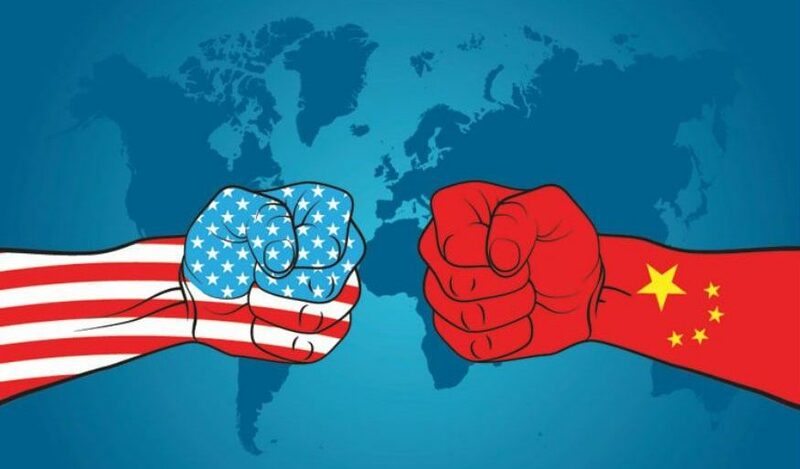 Time will tell, but we don’t see this lasting long as we perceive the Chinese possessing a greater threshold for pain and political will to outlast the more politically incented Americans. In the short-term, this should provide a headwind for stock and bond markets. Should trade restrictive policies remain in place for an extended period there would be a significant impact on global trade and economic growth. We do not believe this risk is adequately priced into stock and bond markets. However, we also do not believe this is the likely scenario as virtually no one benefits from higher costs, and lower economic activity. The other concern is the continued draining of excess liquidity with the FOMC raising its Fed Funds rate for the seventh consecutive time in June. The Fed is on a mission to ‘normalize’ rates and is well into the process which started more than three years ago when it started slowing asset purchases. Markets have priced in another one percent move over the next year. Using history as a guide, bond markets do not perform well when the stimulus is withdrawn, and we have witnessed this over the past two years with a -1.0% return from the ‘safe assets’ of the Bloomberg US Aggregate Bond Index. The stock market is not the economy and the economy is not the stock market. Over time, however stock markets reflect what is happening in the broader economy, but do suffer significant dislocations from time to time. The calendar years 1999 and 2008 represent two recent extremes. On the whole, we feel that US stock markets are reasonably balanced at the current time and better relative value (opportunity) exists in developing/emerging markets. This is a consistent point from previous quarters. What is different is that recently domestic markets are higher, while foreign markets have declined. What appeared to be good relative value in the past, appears even better today. Since the beginning of the year, US stock indexes are the only major equity markets to show positive returns, mainly driven by the technology sector. Europe has declined 3.3% while emerging markets have shed 6.6% in US dollar terms. Similarly, US bonds, although down 1.6%, outperformed emerging market debt which declined 6.0%. On the positive side, the ‘Goldilocks’ economy continues to soldier on. Reported economic data continues to land in the middle of the fairway. Inflation is well under control and employment is about as healthy as it has ever been. The Fed has succeeded to date in achieving its mandate for price stability and full employment. While some will argue that the underlying conditions in certain sectors are not as rosy as they appear, the overall picture is excellent. The current recovery is nearing historical records for longevity and we suspect it can and will continue. Bull markets don’t die of old age; they only run out of gas when policies become too restrictive. We don’t foresee this happening under the current stewardship of the Fed, one of the last institutions immune (purportedly) from political influence. The events that may eventually interrupt economic and market prosperity are unknown and unknowable. When the current expansion does come to end, we highly doubt it will be for the reasons that caused past downturns. Should the banking sector experience systemic problems in the future, it will not be for the same reasons the industry crumbled a decade ago. The regulation and monitoring in place today should safeguard against it. The cause will stem from a risk that has not been adequately identified and therefore not currently monitored by current systems. We appreciate your questions and comments, and as always, welcome the opportunity to continue the conversation. In the meantime, enjoy the remainder of summer and mark your calendar for the EPIQ Clambake this fall on October 11. - Congratulations to Ben Frey for completing the MS 150! Ben raised over $3,000 for the National MS Society by biking 150 miles from Duluth back to the Twin Cities over a two day period.